It's tough to ignore your notifications when your phone is out. With 'always on' technology coming standard in many new flagship devices you can always see when you get a notification. Now with the Ditto Bluetooth alerting device you can get the notifications you want on a separate device so you won't have to touch your phone to know what is coming in. You can get this unique device for only $33 – that's 17 percent off in our AndroidPIT Deals Store. Imagine getting only the notifications you want while appearing to ignore your phone entirely. This is excellent for social or business situations. You no longer need to glance at your phone for them. You also won't have to open the phone unless you've received an alert you want to check. The Ditto Bluetooth alerting device fits in your pocket or can be attached to your clothing with a clip. Once attached you can use it within 100 feet of your smartphone. It's about the size of a quarter and can be quite easily hidden. You can choose what type of notifications you want to get from the Ditto Bluetooth alerting device. You can choose whose calls, text messages, emails or third party messages you want to be notified about. It alerts you with a silent vibration that's not too intrusive. The Ditto Bluetooth alerting device even lets you know when your phone was left behind you no never lose it again. 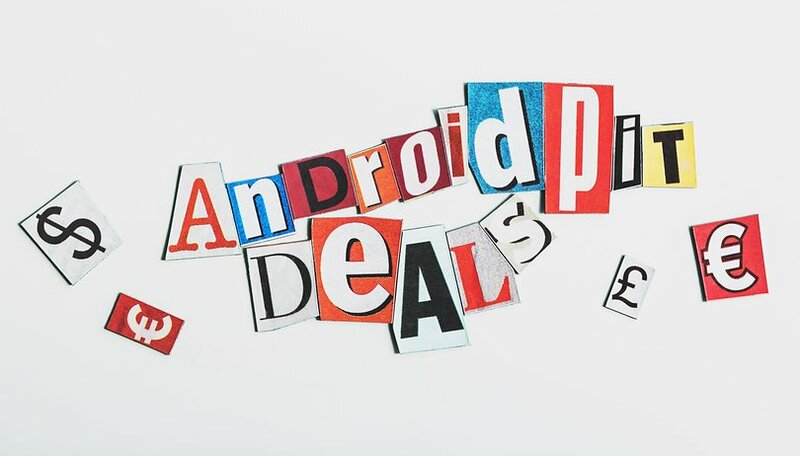 You can get this system for only $33 – that's 17 percent off the original price of $40 at our AndroidPIT Deals Store. Hurry over, this is a limited time offer.